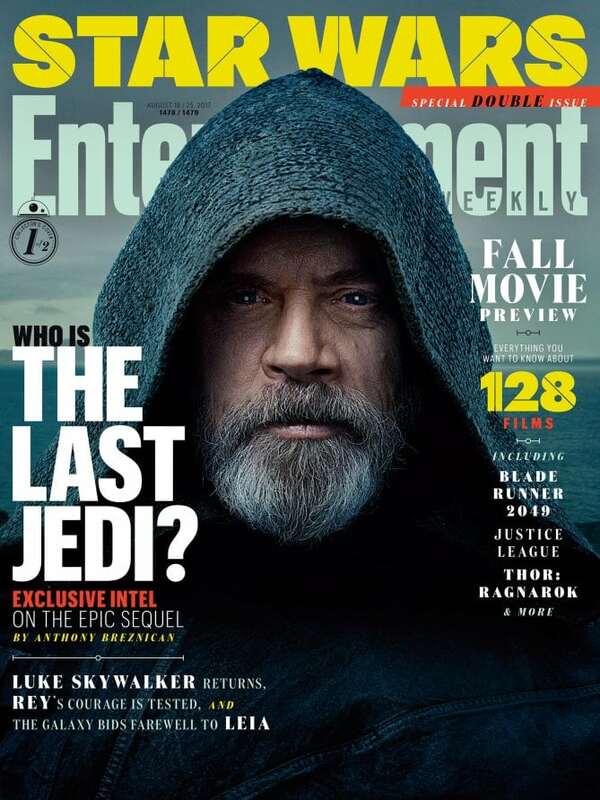 There are 127 days left until Star Wars: The Last Jedi are released, and if you’re like us, you’re finding it VERY hard to go into media blackout mode. 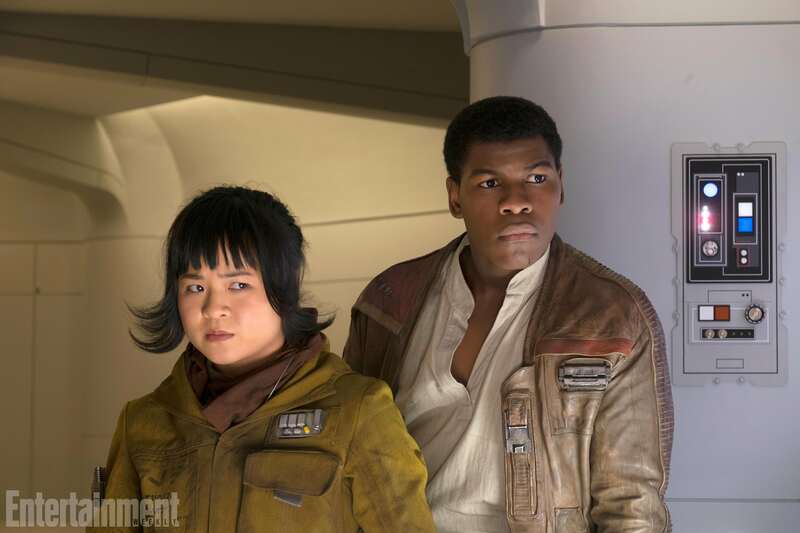 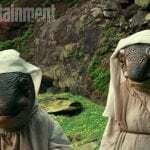 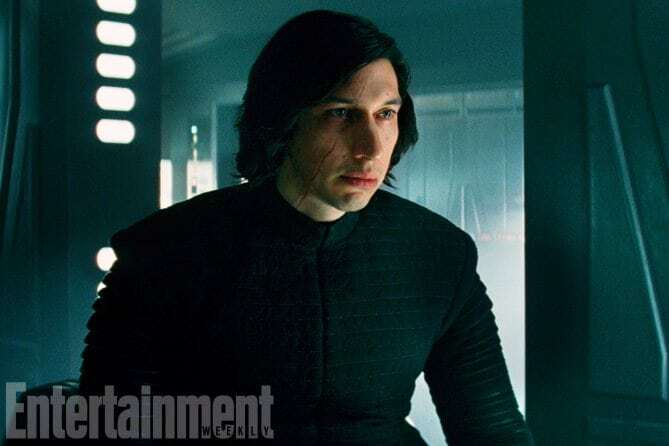 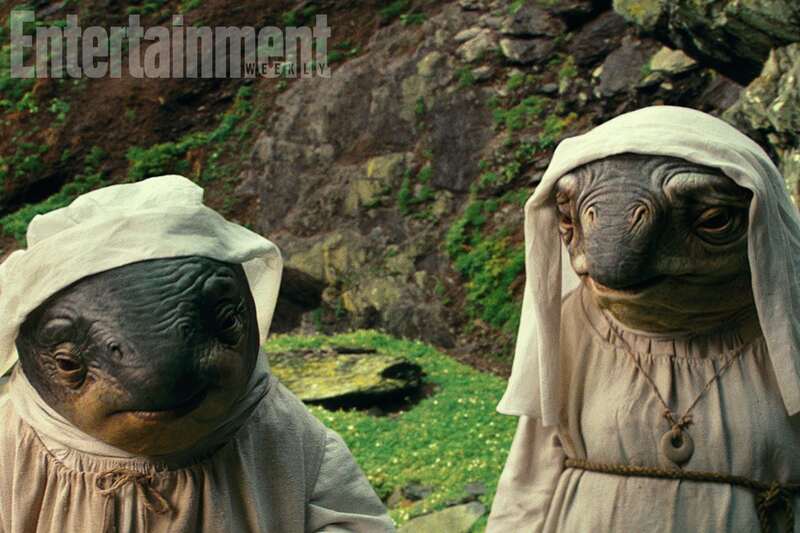 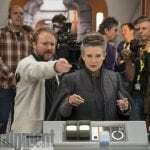 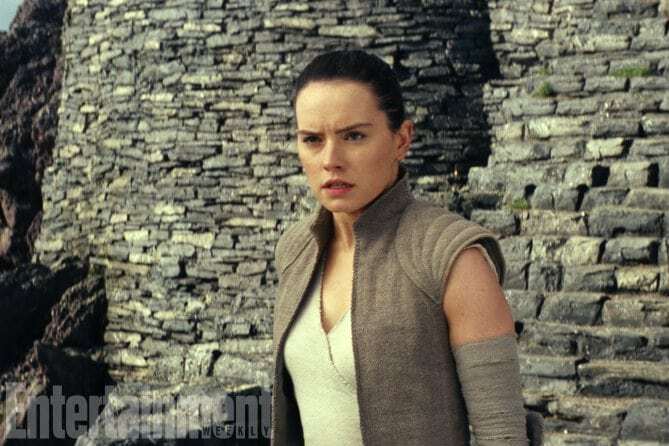 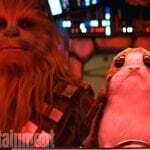 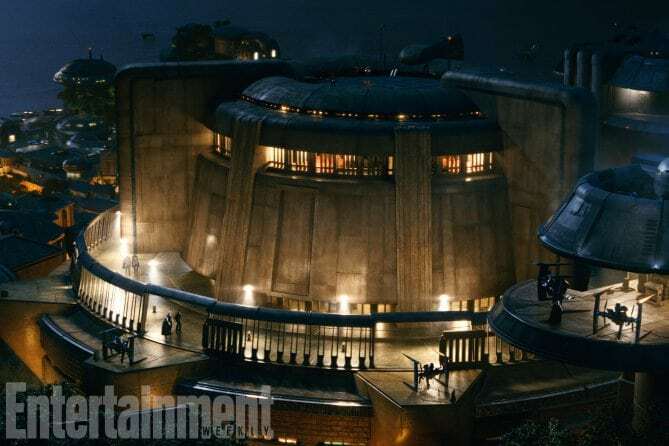 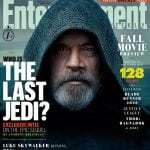 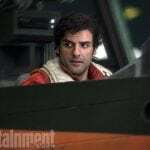 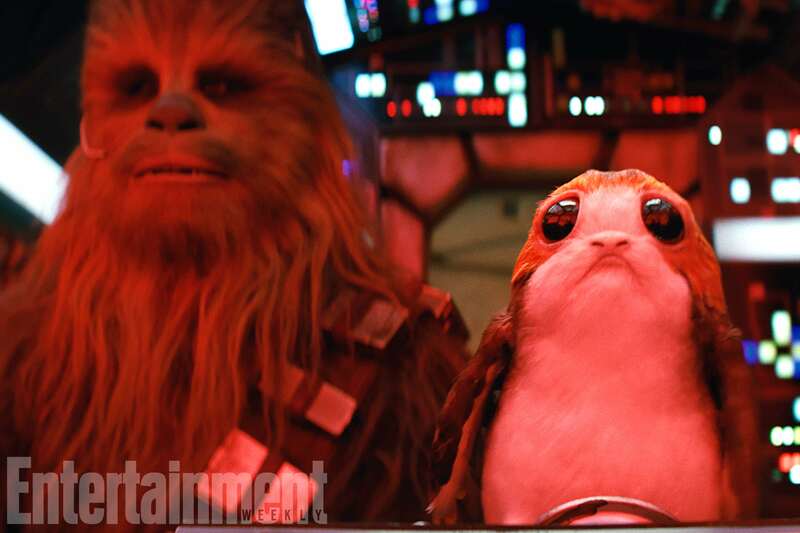 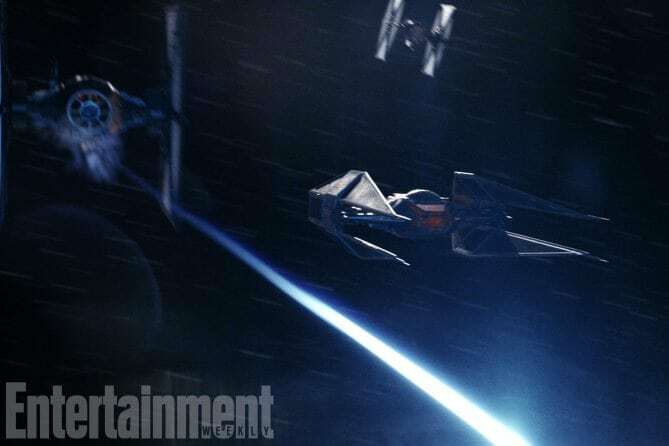 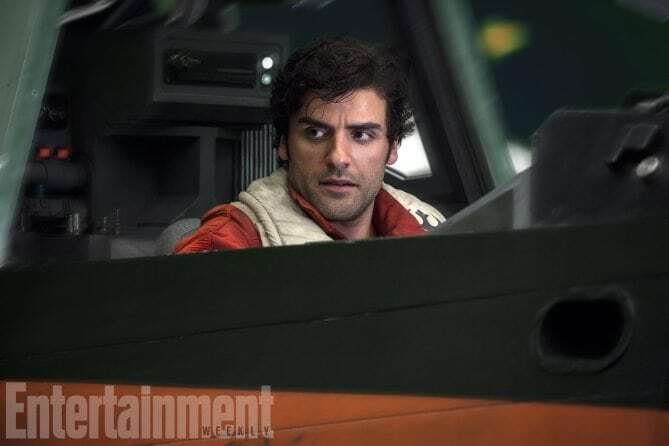 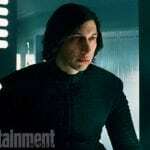 Entertainment Weekly dropped a ton of new images today to tide you over until the next trailer. 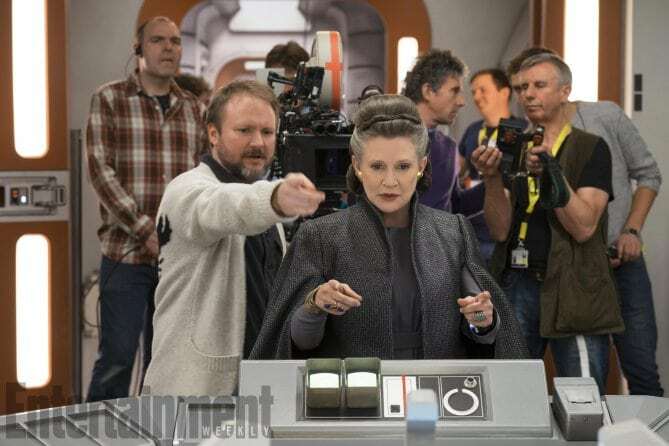 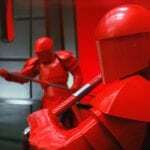 If the force is strong with you, exit now, but if you want to see more, read on! 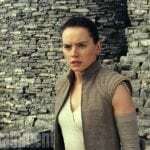 Jedi opens 12/15/2017. 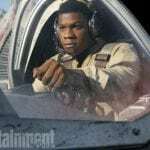 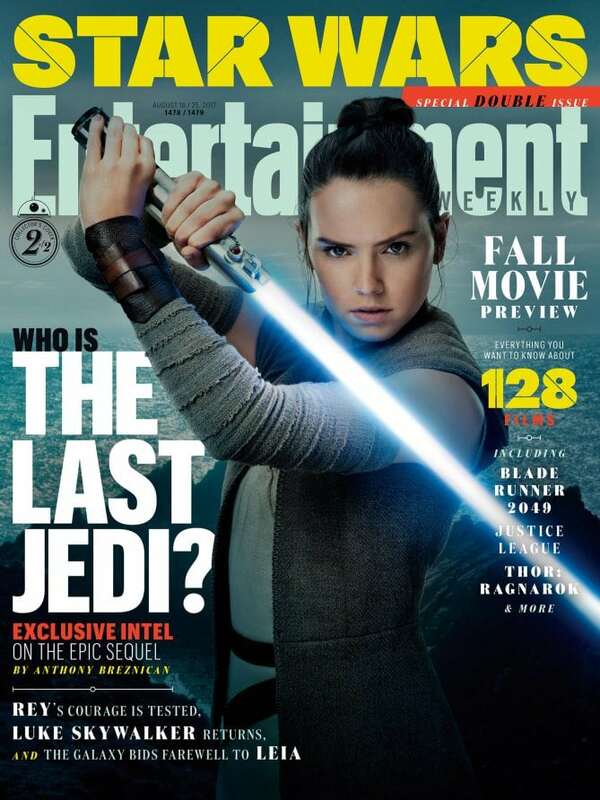 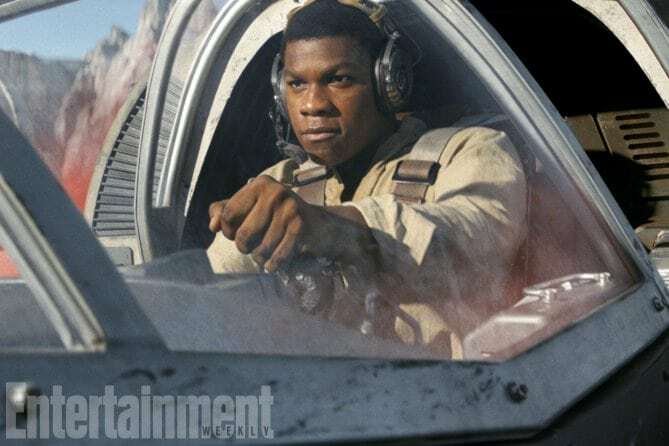 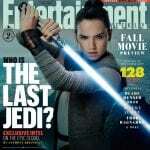 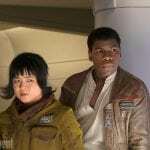 The film stars: John Boyega (Finn), Daisy Ridley (Rey), Oscar Isaac (Poe Dameron), Adam Driver (Kylo Ren), Lupita Nyong’o (Maz Kanata), Gwendoline Christie (Captain Phasma), Dohmnall Gleeson (General Hux), Mark Hamill (you know who), the late Carrie Fisher (General Leia), Anthony Daniels (C-3PO), and Andy Serkis (Snoke), with newcomer Kelly Marie Tran alongside Benicio Del Toro and Laura Dern.